Entrepreneurs from across Africa have been invited to apply to attend the Ghana Tech Summit next week, which will offer 100 free startup passes and offer the top 10 the chance to pitch at its startup showcase. 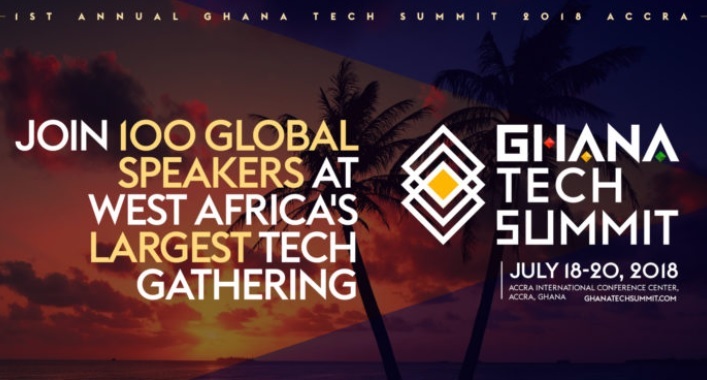 The three-day Ghana Tech Summit takes place next week – July 18-20 – in Accra, featuring 100 speakers and 1,000 attendees from across the world. It is an initiative of the Global Startup Ecosystem (GSE), a digital accelerator that accelerates 1,000 companies to market annually across more than 190 countries, which is providing the sponsorship funds for 100 startups to attend the event for free. Selected founders will receive a full startup experience package, which includes two free day passes to the event, access to workshops, logo and profile features on the summit website and social media networks, and access to the GSE digital accelerator. The top 10 startups will be offered the opportunity to present their work at the startup showcase portion of the event. Interested entrepreneurs can apply here, with rolling admission taking place until Friday, July 13.